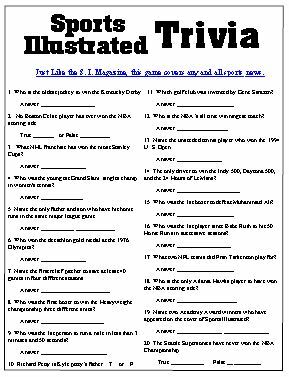 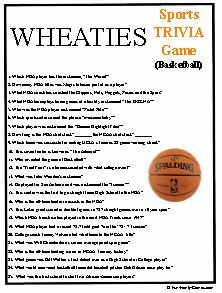 Page 2, 25 Trivia Q's on Basketball. 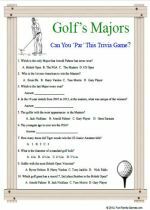 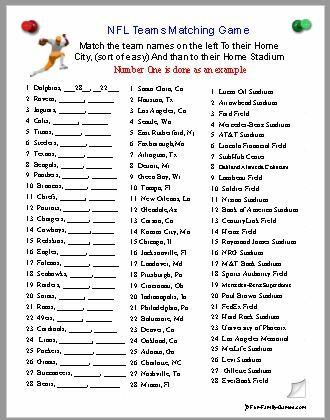 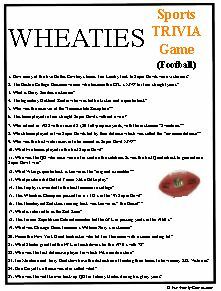 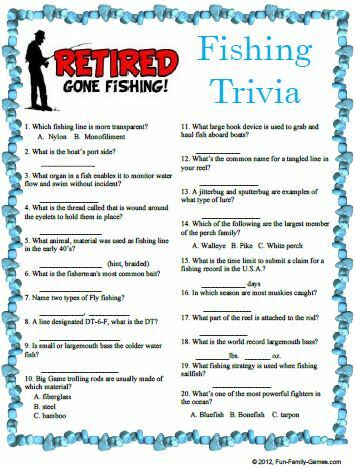 Page 3, 25 Trivia Q's on Football. 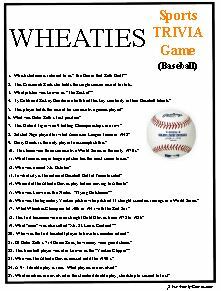 All those years you were eating your Wheaties, you have probably seen them all.